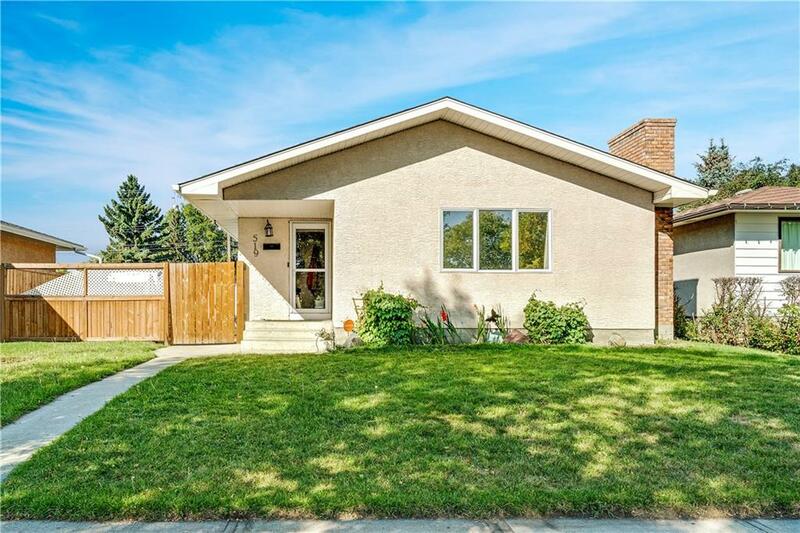 This 1101 sq ft bungalow in Forest Heights is nestled on a quiet street and sits on a huge 50 x 120 lot with a west facing backyard. 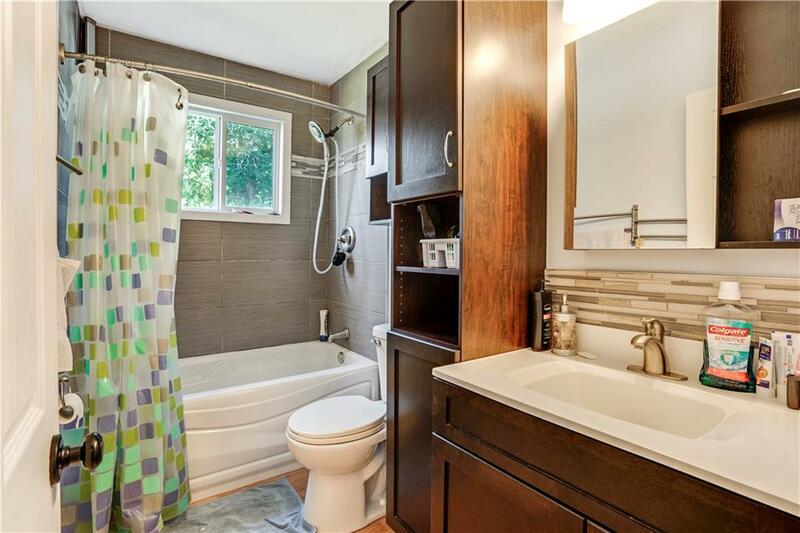 Original hardwood throughout the main floor where you will find 3 bedrooms and 1 full bathroom. The lower level is partly finished with another bedroom and full bathroom and can be accessed through the main floor or a side door. With city approval, this could easily become a great revenue property by turning the basement into a suite and adding a garage. 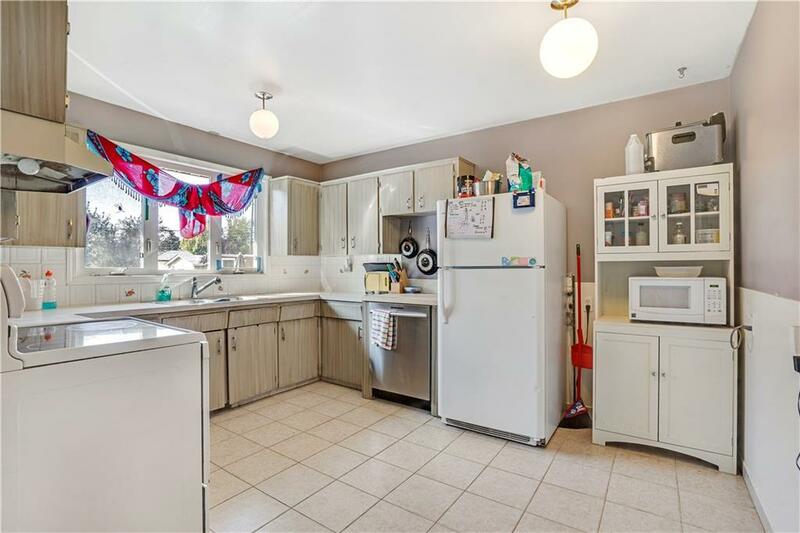 Many updates have taken place over the last number of years including shingles, windows, furnace, hot water tank, dishwasher, some fencing, etc. 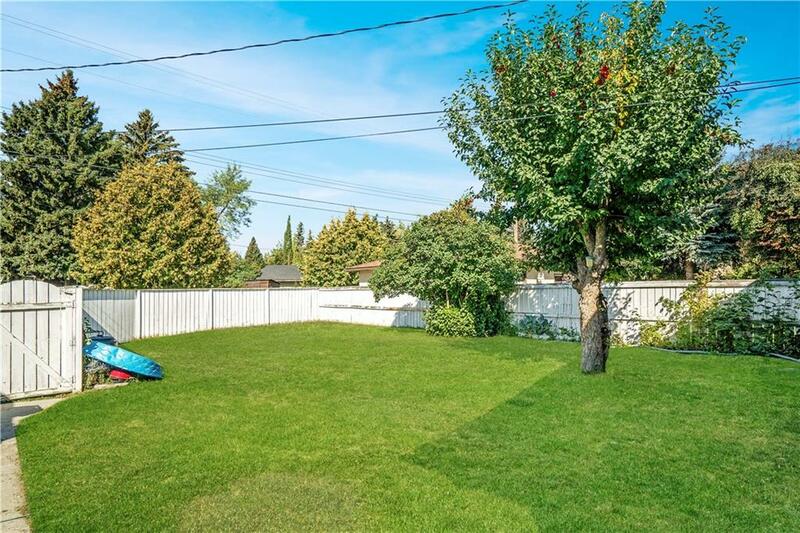 Walking distance to schooling, shops and major public transit routes. Last edited by Travis Munroe; 03-05-2019 at 09:46 AM.